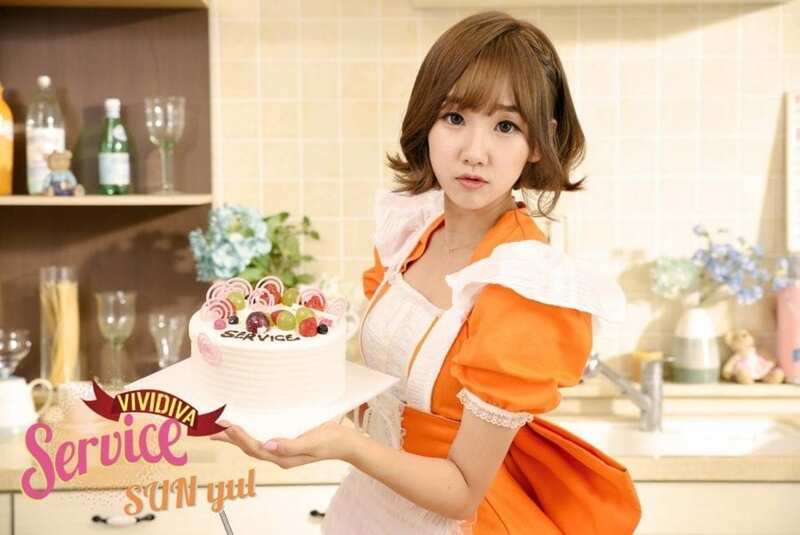 VIVIDIVA (비비디바) was a 5-member girl group under DN Entertainment. The group consisted of: Guu Me, Ha.L, Sara, Sunyul, and Saeyan. The group debuted on September 15th, 2015 and disbanded months later on March 24th, 2016. – She is currently a soloist under the stage name CherryBerry and debuted in 2017. – She is now currently under 5 Corps Music. – She is currently a soloist under the stage name Honey Apple. – She is currently a member of ShaSha under the name Gowoon. – She is now under Major Entertainment. – She is currently a member of Cashcoma under the stage name A-Min. – She is now under Thisis Media. – She left the group before debut. – Currently a member of (G)I-DLE under the stage name Soojin. 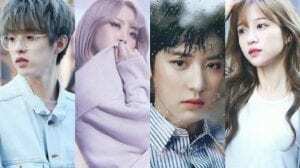 – Was introduced in CUBE TREE on September 9th, 2017. – Learned Jazz Dance ever since she was little because her mom told her so. – Soojin took Jazz Dance classes. – Soojin used to do Taekwondo. – Her father didn’t want her to become an idol but she begged him for 2 years. – She studied at Korean Arts High School. – She was casted when she was in third year. – She became a trainee in 2016. – Her nickname is cherry ((G)IDLE V-Live). – She was the fox girl that appeared in Jeon Soyeon’s ‘Jelly’ MV and ‘Idle Song’ MV. – Soojin is the shyest member. – On August 2nd 2018, Cube has confirmed that Soojin and Hui from Pentagon used to date but they’ve broken up. 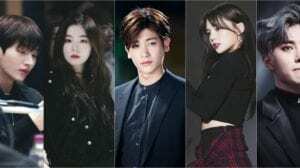 Who is your VIVIDIVA bias? She was in VIVIDIVA, but then left before the group debuted. I think she fits better as a member of (G)I-DLE since they became really popular from their debut.